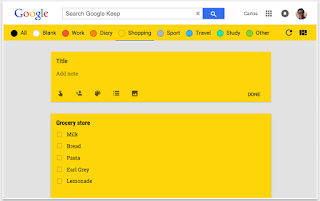 This is a great organizational extension to use with your Google Keep. It allows you to arrange all of your notes into categories. 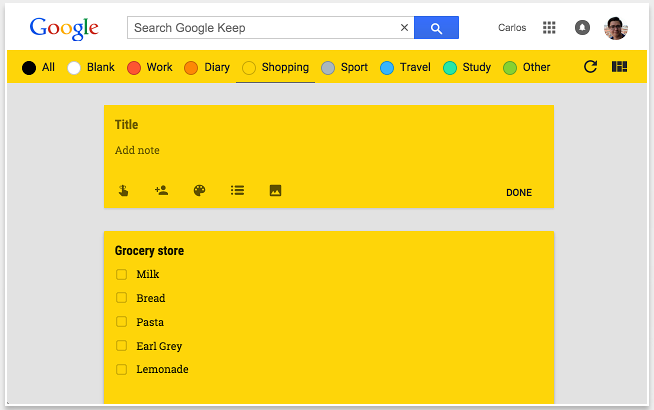 You can colour-code your categories to make it easy for you when searching for your notes. “Adding a note to a category is very easy, just change the color of the note. When you want to view the notes you have sorted by color, simply click on the note color you wish to view. 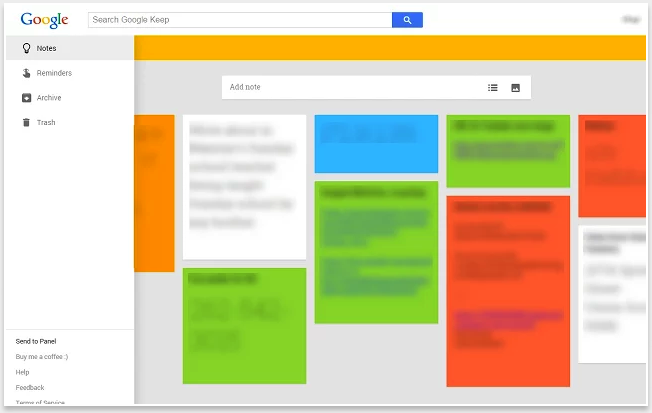 If you would like to view your you entire collection of notes/checklists, there is an “All” option next to the color options (this option is set by default).” We discovered Category Tabs for Google Keep through this wonderful Google Plus Collection. ‘’This extension serves as a shortcut to keep.google.com, but also much more. You'll find at the bottom of Keep's sidebar (click the hamburger icon (☰) to open it), a new link entitled "Send to Panel." Click that to open Keep in an always-on-top panel."